Completely rebuilt in 2010, this custom masterpiece sits on 2.11 acres up a private road at the end of a cul-de-sac. 3 beds/2 full baths on the lower level & 3 beds/2 full baths (including a stunning Master Suite) on the upper level offer a flexible & functional floor plan. No expense was spared on high-end finishes and fixtures throughout. Upgrades include all new aluminum clad wood windows, Â¾â premium hickory wide plank hardwood floors, custom cabinetry in all baths, kitchen & living spaces, Ann Sacks & Walker Zanger tiles, & more! The state of the art eat-in kitchen has center island, granite countertops, stainless appliances including Sub-zero fridge, KitchenAid convection microwave/oven combo opens to light & bright family room with incredible views of the valley. The unique floor plan offers an open concept as well separation of space. 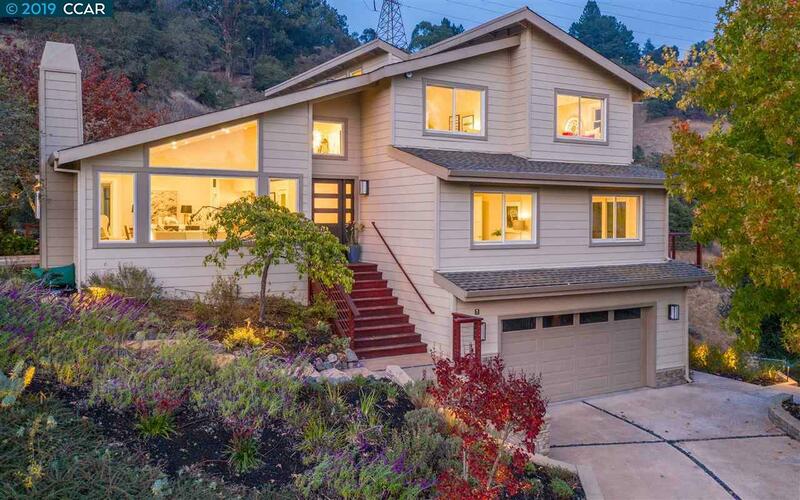 12 yrs of award winning schools, a beautifully temperate climate & prime location 20 miles from SF. At 3 Lost Valley Ct. you can have it all!